Earlier this year, the Academy decided it was going to introduce a new category for their awards, “Outstanding Popular Film.” This did not go over well, and it was eventually put on the back burner. While the new category received serious backlash, maybe there are new categories that the Academy should consider. 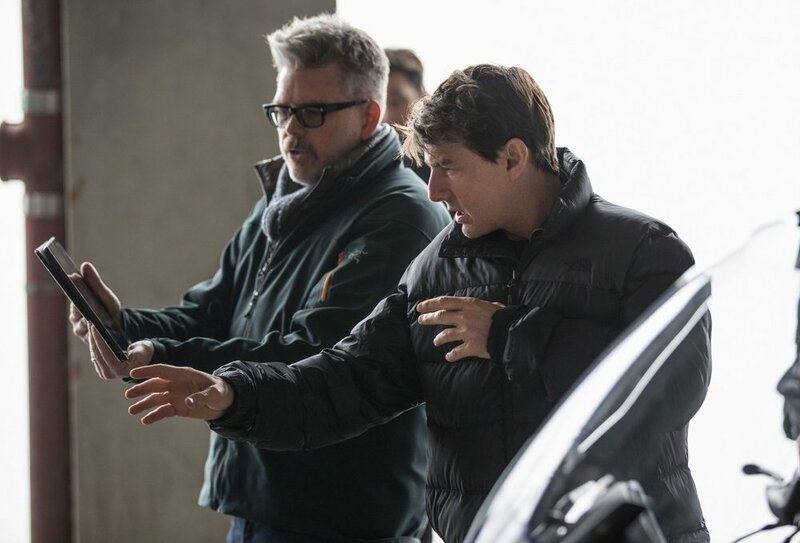 Mission: Impossible – Fallout director Christopher McQuarrie recently sat down with Collider and explained why he disliked the idea of the new category. However, he also offered up a new idea for a category that the Academy should consider, and I agree with him: stunt work. McQuarrie argues that stunt teams and coordinators don’t get enough celebration. He’s not the only one either. Helen Mirren has also noted that stunt work should have an Oscar when talking to Female First earlier this year. Why isn’t there an Oscar for stunt work already? That’s a category I’m sure everyone could get behind.